I've seen a lot of Site Build It buyers come and go over the last 7 years since I bought my first SBI, and I've helped many people build thriving businesses in that time. But the big 'secret' nobody talks about is that not everybody succeeds with SBI. 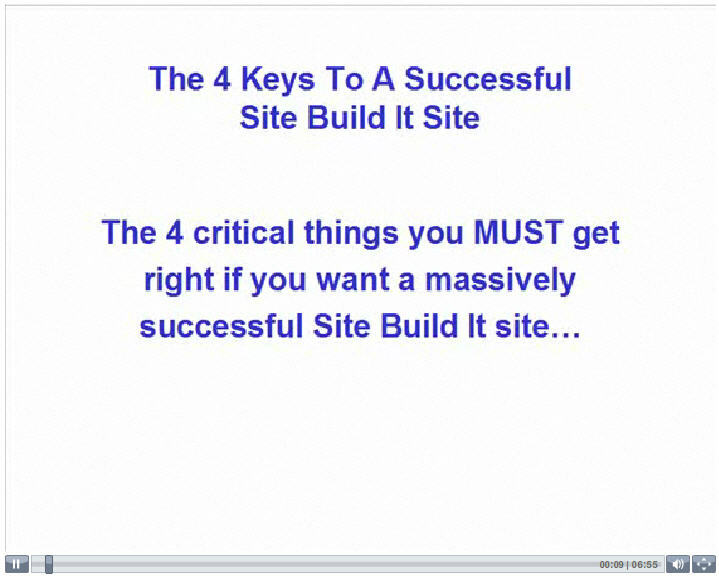 In this short video series, I want to share the 4 keys I've found that separate most successful Site Build It sites from those that struggle. 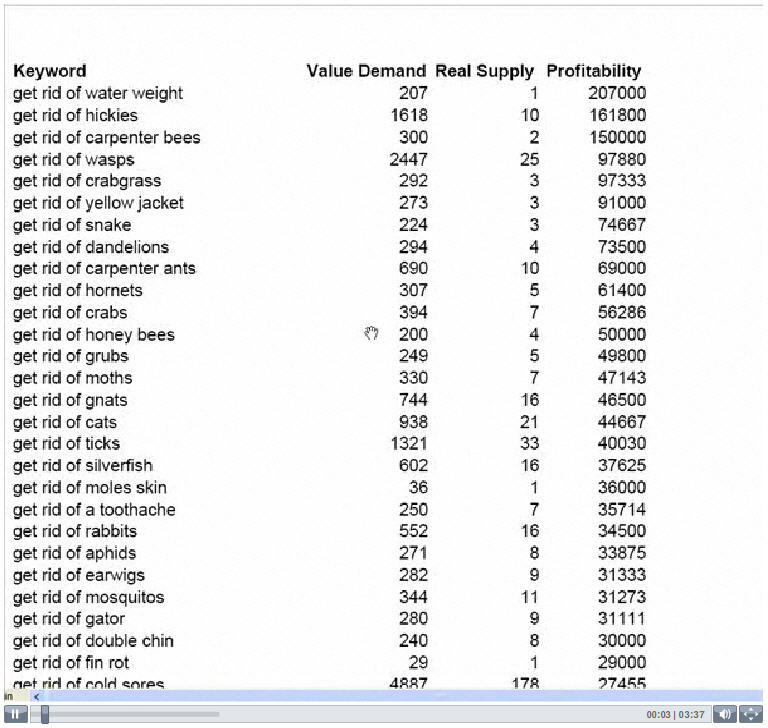 To download the Get Rid Of spreadsheet, Right Click Here and save the file to your computer. To download the Problem spreadsheet, Right Click Here and save the file to your computer. To download the Best Price spreadsheet, Right Click Here and save the file to your computer. To download the Advice spreadsheet, Right Click Here and save the file to your computer. But how would you like me to personally coach and guide you so you could build that business even faster?